Malawi's people are warm, friendly and welcoming. Nyassa (in different spellings) means Lake. 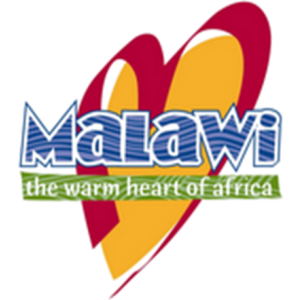 It is an old name used for Malawi and some of the surrounding regions, eg. Nyasa province in Mozambique. Malawi is a poor country in central Africa. It has a relatively high population density and declining natural resources. The people are warm and friendly - hence it is also known as the Warm Heart of Africa. There is some limited amount of tourism and industry in the country, with the full potential still largely unexplored. The site is a landing page for some projects based in and around the country.